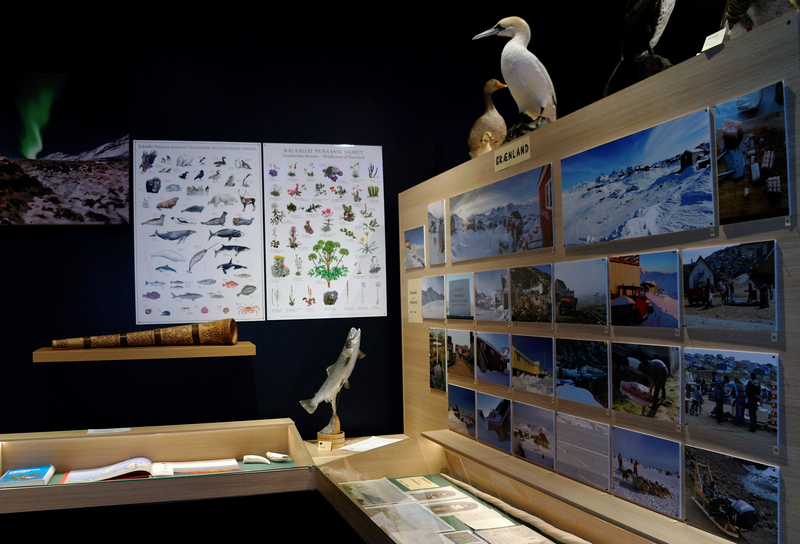 Into the Arctic opened on January 28th, 2017. 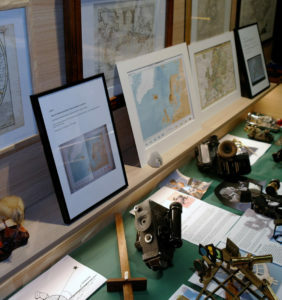 The idea came from the founder Arngrímur B. Jóhannsson and his collection of historical maps and charts of the north. 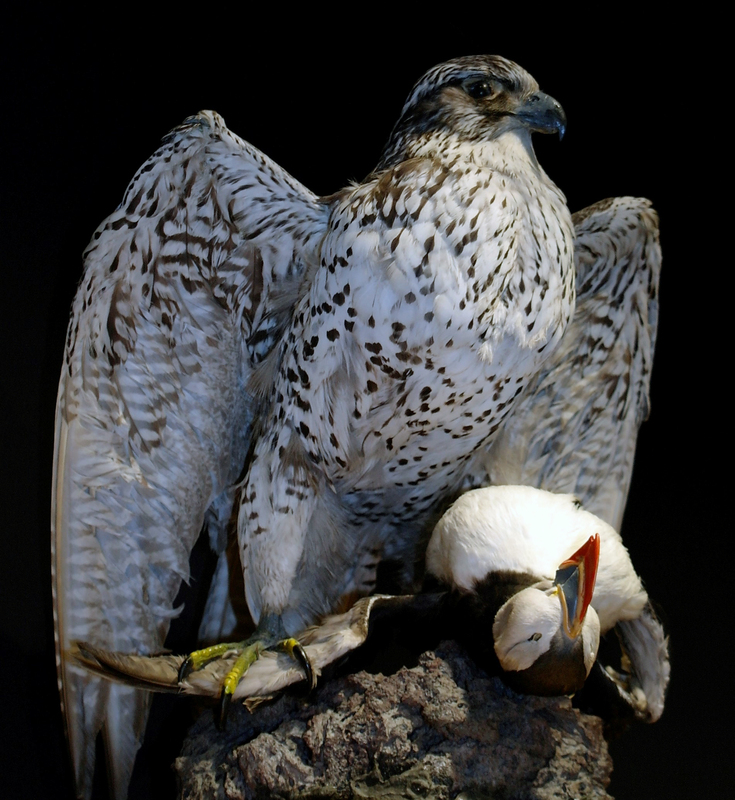 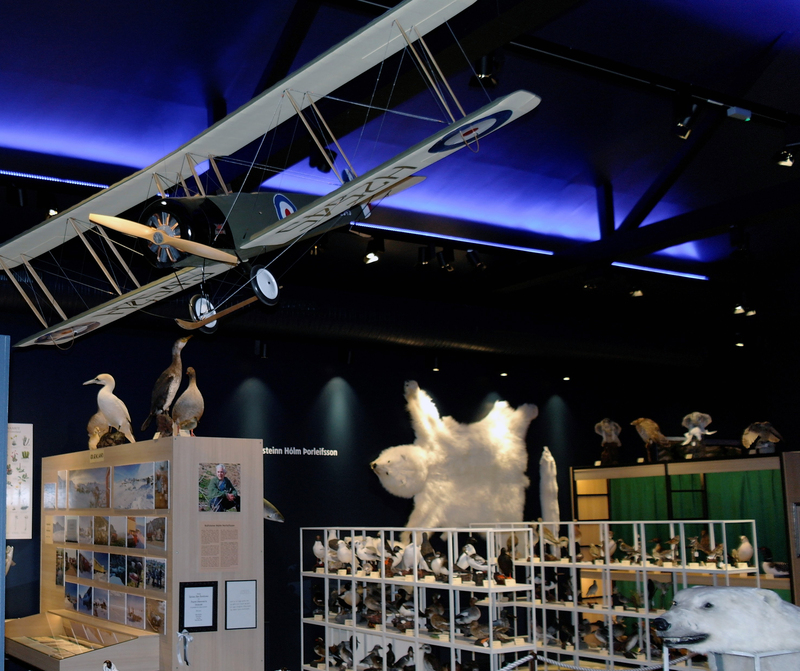 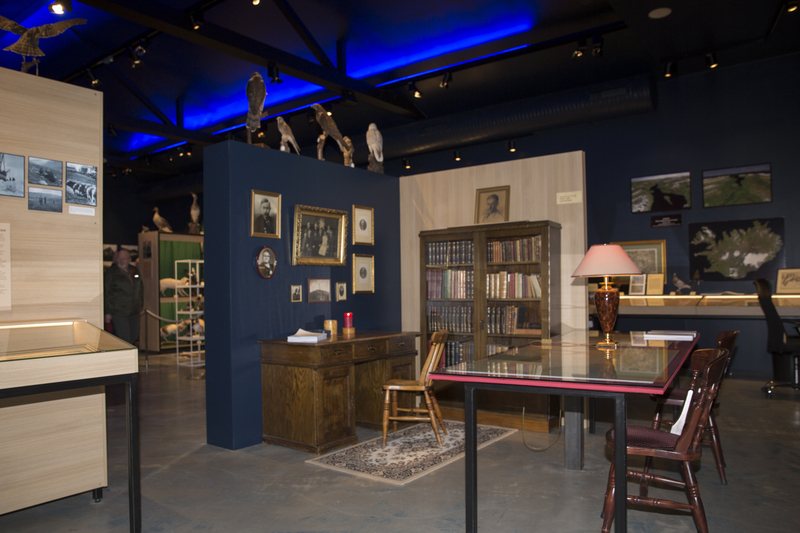 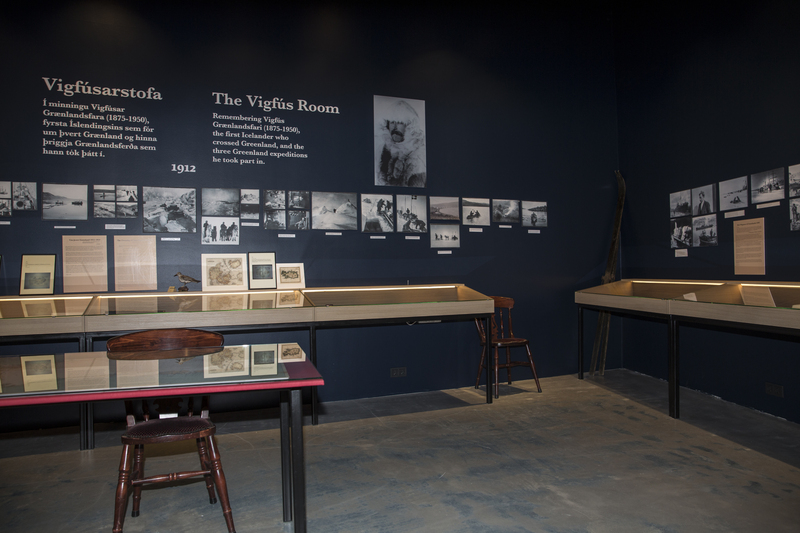 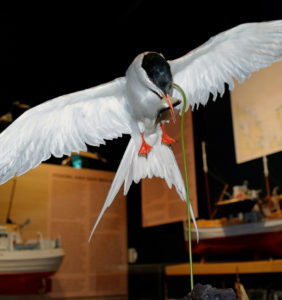 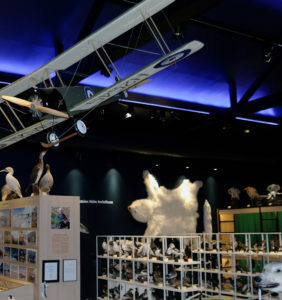 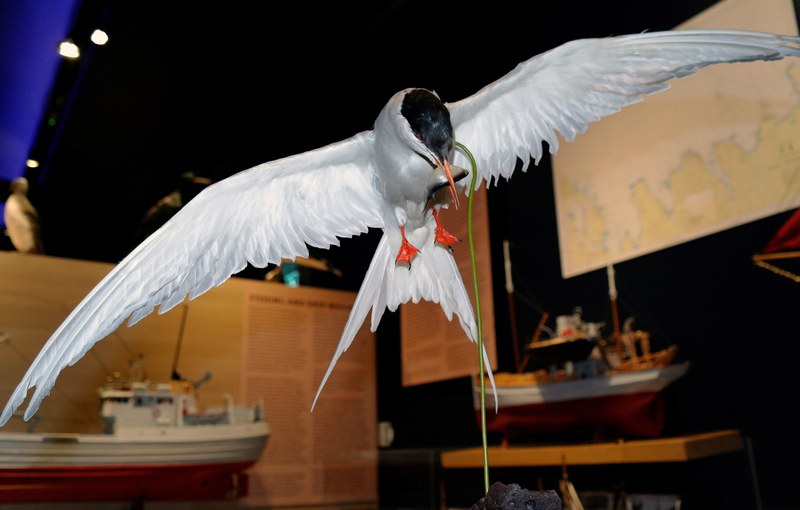 Into the Arctic was presented with part of life’s work of Hafsteinn Hólm Þorsteinsson, consisting of stuffed animals. 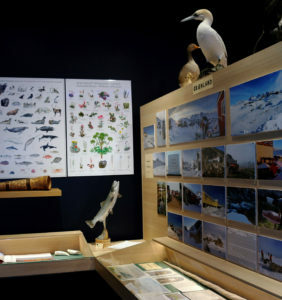 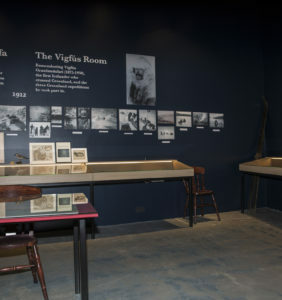 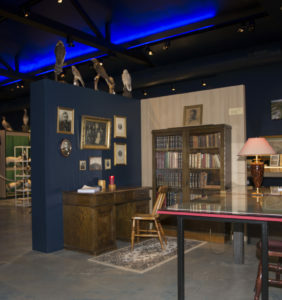 Stories, pictures and artifacts come from the Institute of Vilhjálmur Stefánsson explorer and scientist. 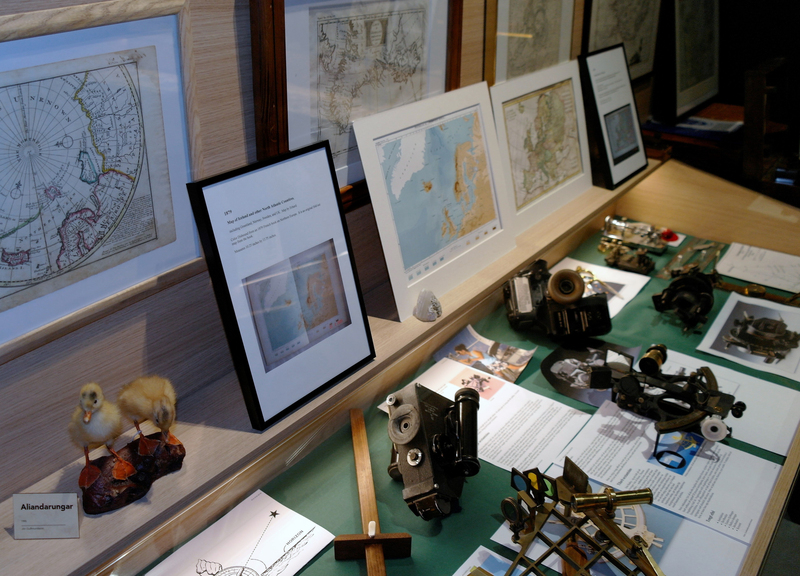 Stories are about Vigfús Sigurðsson (named the Greenland Explorer), Weener and Kock over the Greenland icecap. 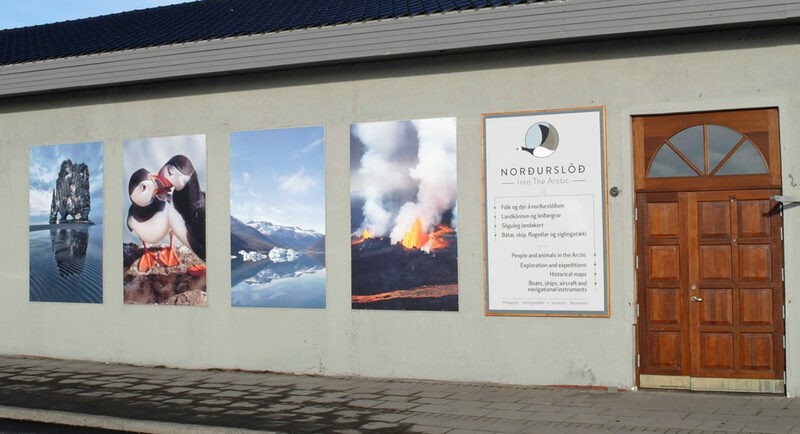 Into the Arctic gives us a good insight into the life of the north, of coastal life in Iceland. 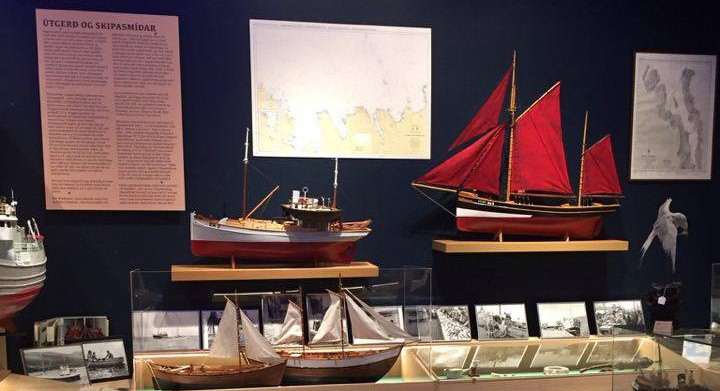 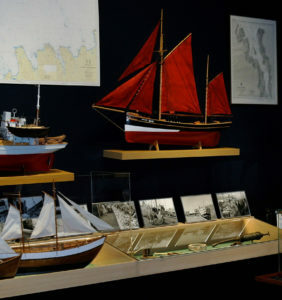 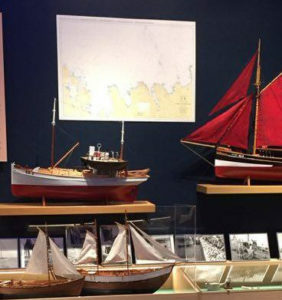 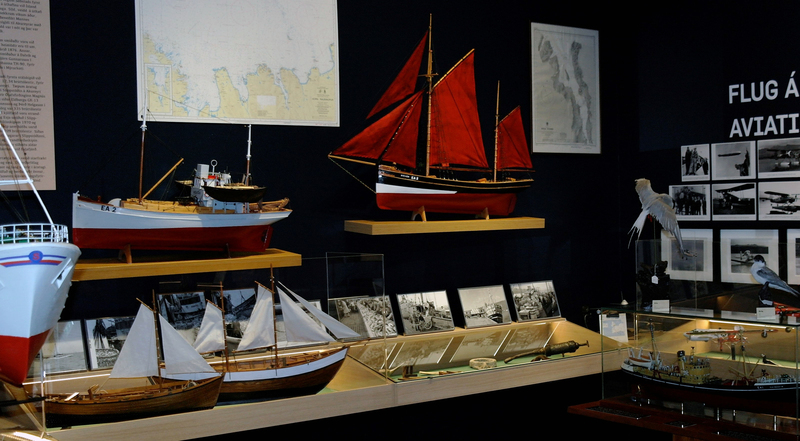 Introduction of the life of Inuits, as well as samples of boats/ships and airplanes, old navigational equipment and of clothes from ancient times. 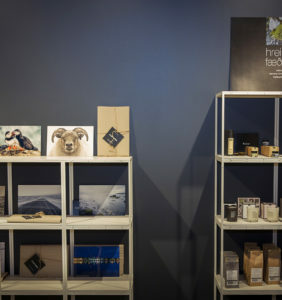 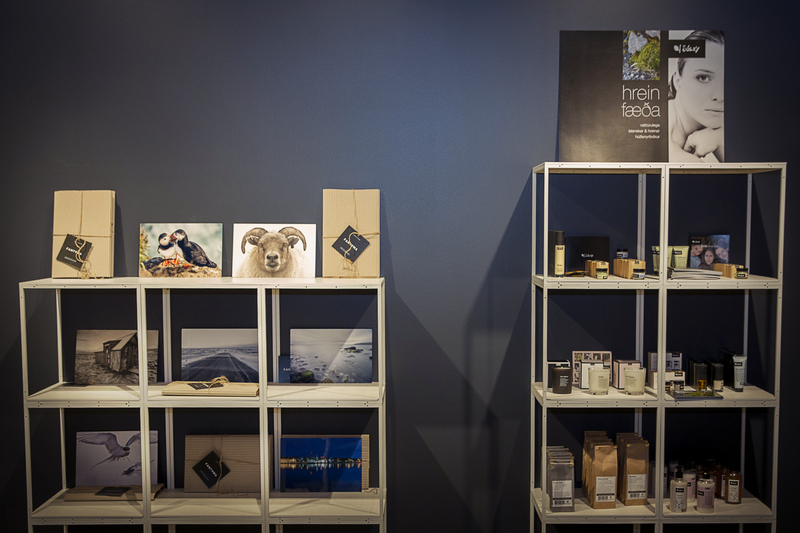 Beautiful Icelandic souvenirs are for sale in our store.